2016 is a proving to be a year of digital disruption and political upheaval. Cars are driving themselves, bots are guiding our investment decisions and fake news is dominating our social media feeds. Who better than to guide us through this morass of change than Tom Grundy, Editor-in-Chief of Hong Kong Free Press. HKFP is a mastermind of distributing news in the digital era, regularly beating the venerable South China Morning Post SCMP with its smart social media and search engine marketing strategies. A switched-on bunch of journos, HKFP has turned to FringeBacker to crowd-fund HK$550,000 and ensure independent coverage of the HKSAR Chief Executive Elections in 2017. Show your support and back a local digital media entrepreneur. Bring along friends to our last social mixer of 2016, 6:30pm - 9pm on Wednesday 7th December at Orange Peel, 2/F, Ho Lee Comm Bldg, 38-44 D'Aguilar Street, Lan Kwai Fong, Central﻿, Hong Kong. - Funding / Crowdfunding / non-profit newsroom on a shoestring. - The spectre of "fake news". - Social media engagement and analytics. - Press freedom issues in Hong Kong. - Hong Kong's English and Chinese media landscape. - One Country, Two Systems - future of civil liberties in Hong Kong. The entrance fee of HK$100 includes one complementary drink and the chance to influence the future of freedom in Hong Kong! See who else is coming and sign up on Facebook or MeetUp. Bring a festive friend or two! For the third year in a row, I'm excited to join Rebecca Fannin to host and moderate the Silicon Dragon Awards. Rebecca was a guest speaker at Web Wednesday back in April 2013. 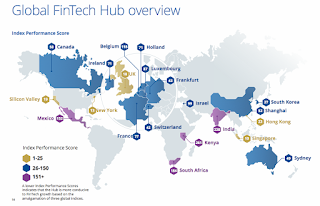 Hosted at KPMG's plush offices in Hysan Place, Causeway Bay on 17th November 2016, the event promises to draw a good crowd of promising tech startups, deal-hungry investors, sharp consultants and curious media folk. Enjoy 25% discount, register on Eventbrite using code "SDAwards2016WW". The run down is: 2 tech chats, 12 startup pitches, tips from top VCs, awards for the Top Founder, the Top VC and the Best Pitch, followed by a cocktail reception. Xberts: a cross-border hardware marketplace where hardware manufacturers & startups launch their new products to collect influencer reviews and sell to worldwide consumers. Klook Travel: the online travel concierge for unique experiences. We provide a curated selection of activities and experiences for travellers to explore and book. Our goal is to transform the lengthy-and-searching process of travel itineraries into a simple efficient process. Startup pitches: Kuaiwear, Auluxa, DME Micro, Living Tissues, Spincle, Jobable, GoSkills, EquitySim, TNG Wallet, TeamNote, Addweup and Skytree Digital. VC Judges from Tencent China, Arbor Ventures, Lightspeed Venture, 500 Startups, Vickers Venture, Shenzhen Capital Group and Sequoia Capital China. Prepare for the youngest and punchiest guest speaker that Web Wednesday has ever had! Winner of the AIA Emerging Entrepreneur Challenge, Hilary Yip (11 years old! ), will be joining us on Wednesday 1st June at Orange Peel to talk about her journey so far and tell us how her new venture, MinorMynas, will make learning a new language fun for children. After appearing on the same stage as Elon Musk at the InvestHK Venture Capital Forum, and wooing the hearts and minds of the attendees, Hilary has taken Hong Kong by storm! She's funded her idea and made convincing pitches at the Singularity University Master Class and UXHK. She has even appeared alongside a slightly older entrepreneur, Dr. Allan Zeman, as a founding member of Metta. For those of you who are attending the RISE Conference, you will find Hilary's energy and gentleness a refreshing break and inspiring story. The evening will start with introductory comments from Steve Monaghan, the Head of Innovation at AIA Edge. We're hosting the event at Orange Peel, 2/F, 38-44 D'Aguilar Street, Central, Hong Kong. Doors open at 6:30pm with the talk kicking off at 7:15pm. There will be an entrance fee of HK$100 which includes a complimentary drink. We will be donating 10% of the entrance fee to Hong Kong Dog Rescue, Hilary's favourite charity. 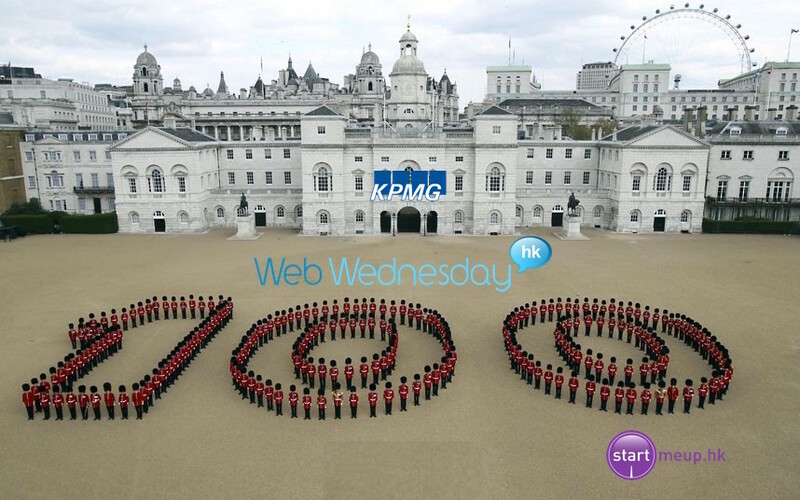 For our 101st Web Wednesday, we will be joined by renowned global prestige brand marketer, JP Kuehlwein, who's bestselling book “Rethinking Prestige Branding – Secrets of the Ueber-Brands”, analyses the success drivers behind some one hundred premium brands. JP advocates putting "the myth back into marketing" and "seducing rather than selling" (my personal favourite). • How to leverage digital and social media to bring the above to life? • The need for ‘truth’ in execution. Based in New York City, JP is on the advisory board and a guest lecturer at the prestigious Fashion Institute of Technology, an advisory board member of the CMO Council and a trustee of the Marketing Science Institute. Note that we're back at Orange Peel in Lan Kwai Fong for this gathering of marketing and entrepreneurial minds. Doors open at 6:30pm, with the interview around 7:15pm. The entrance fee of HK$100 will cover the first drink. Sign up on Facebook or MeetUp. You can also buy your tickets in advance from TicketFlap. Stuff yourselves with chocolate over Easter! 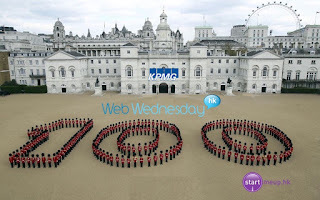 100 Web Wednesdays over 10 years! Now that's something worth celebrating! 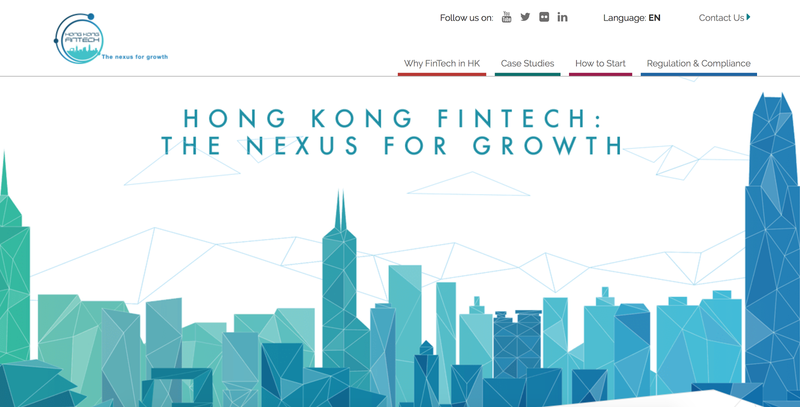 A featured event in the StartMeUpHK 2016 Festival, run by the super energetic team at InvestHK. You're invited to join our 'bumper pack' edition of Hong Kong's premier networking event for internet entrepreneurs and digital media executives, hosted at KPMG's pristine new offices in the Prince's Building, Central, Hong Kong. We are going to turn the tables for this event and kick off with the founder and host of Web Wednesday, Napoleon Biggs, being interviewed about the past 10 years of digital innovation in Hong Kong by Anson Bailey, the witty networking king of KPMG China and co-founder of the sports charity, the Potbellied Pigs Rugby Football Club. Once we've regaled you with stories of good times past, Napoleon will then interview our four expert speakers on the subject of big data and how it is being put to good (and sometimes, nefarious) use in the fields of business, education, research, marketing and government. In the spirit of celebration, famous radio DJ, Jed Thian, will be flipping discs and KPMG will be generously sponsoring the drinks for the night - thank you! 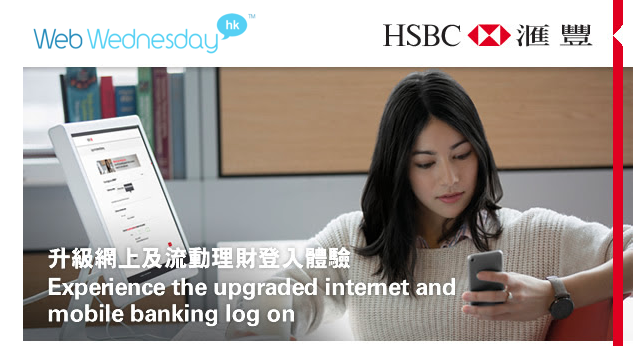 Venue: KPMG, 8/F, Prince's Building, 10 Chater Road, Central, Hong Kong. (Locate on Google Maps). Sign up and see who else is coming via Facebook or MeetUp. Reserve your spot at this special event now - order online via Ticketflap. Entrance fee of HK$100, with $50 donated to charity (exact one to be confirmed soon). Students, with proof, pay HK$50. 下个礼拜三见！See you on Wednesday 27th Jan!